"The real estate sector has had 10 years to get it right and they haven't." 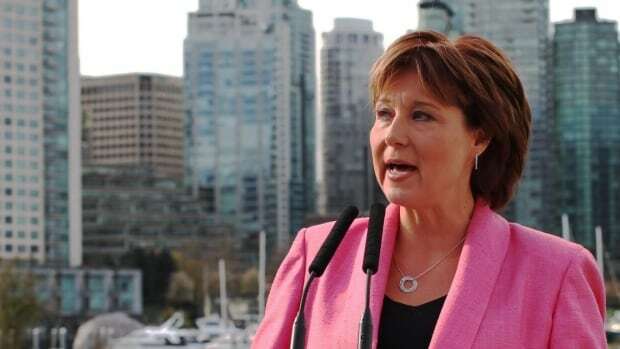 Clark said the right to regulate the industry will be taken away from the Real Estate Council of B.C.and put into the hands of a newly established and dedicated superintendent of real estate. "The point of regulation is to protect people, to protect consumers," she said. "Self regulation is a privilege."